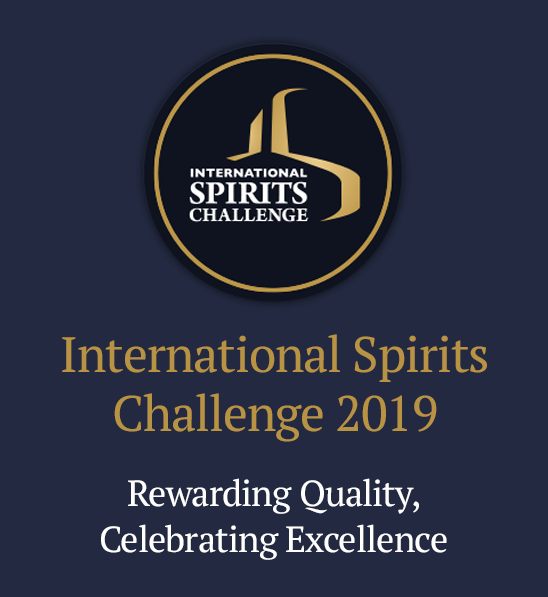 The purpose of the ISC Design & Packaging is to recognise great design for alcoholic spirit brands from around the world. This separate competition process is judged by a distinguished panel of graphic and packaging design professionals who will consider and evaluate each entry based on impact, originality, creativity, innovation, execution and relevance to the target market. Judges will consider the aesthetic choices, efficiency and suitability of each design alongside its original design brief.